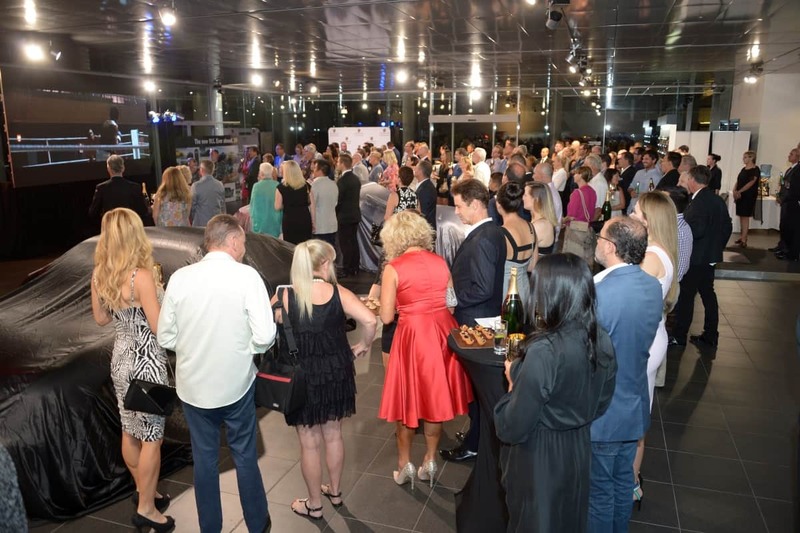 On Thursday 3rd March 2016, we were delighted to invite our clients to the Porsche Centre Gold Coast 911 Official VIP Launch for the new 911. 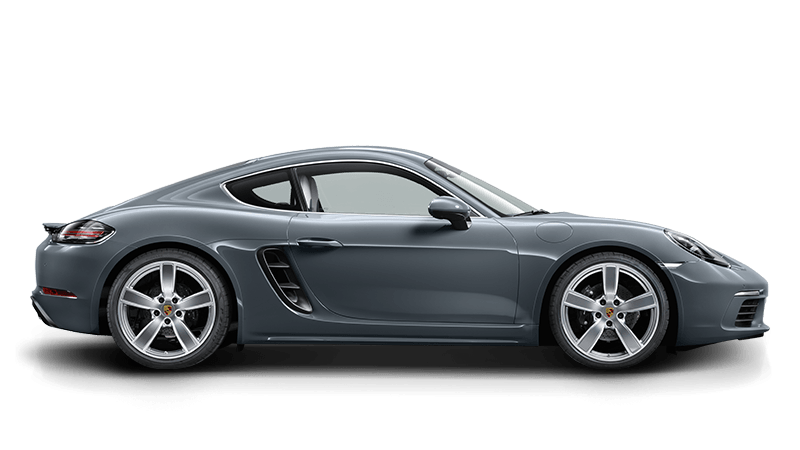 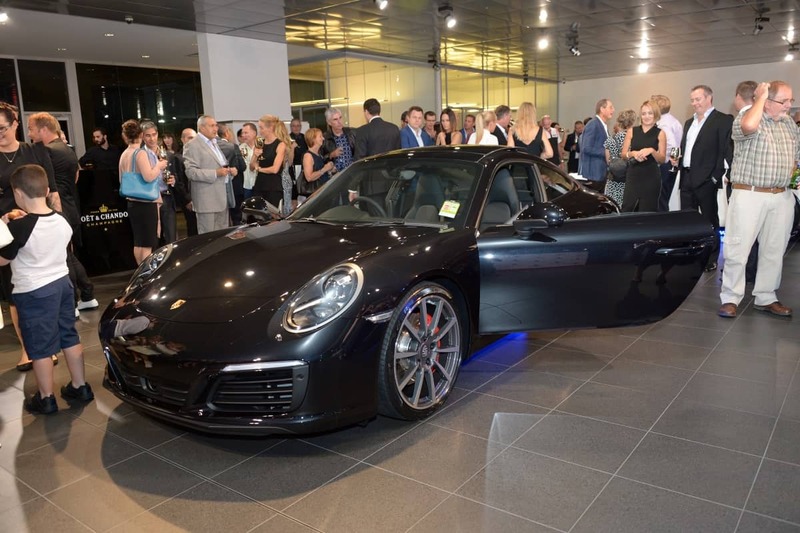 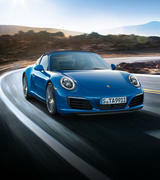 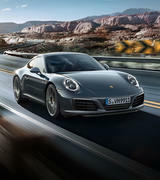 Guests were amongst the first to witness the new 911 in Australia. 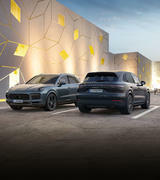 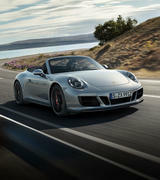 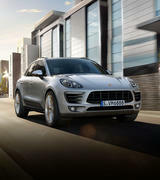 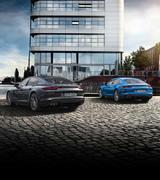 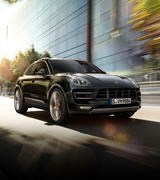 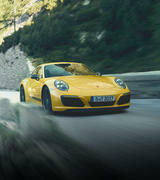 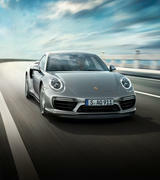 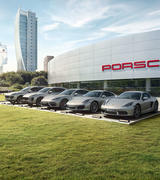 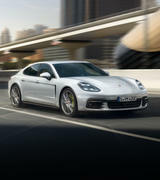 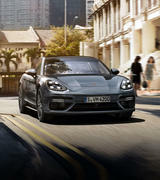 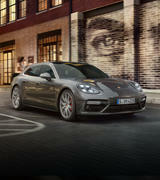 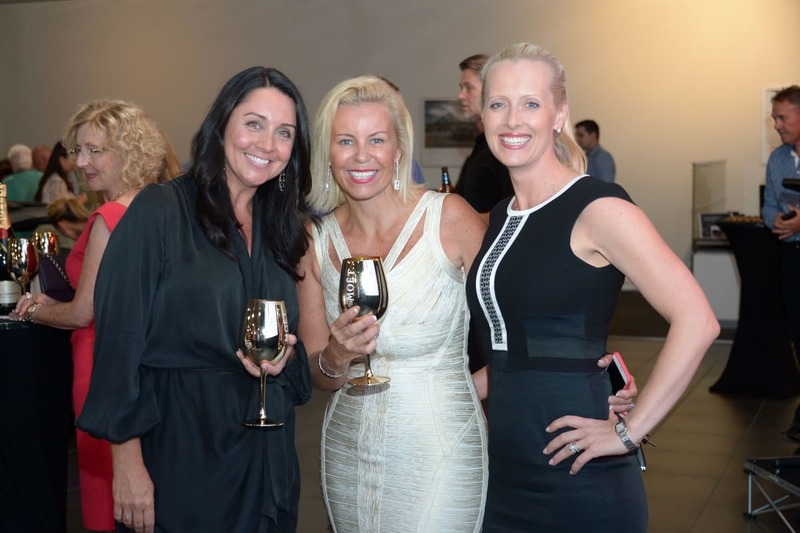 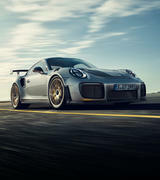 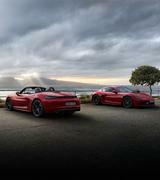 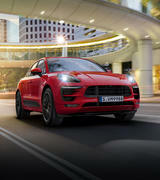 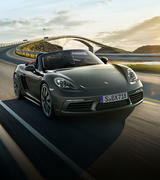 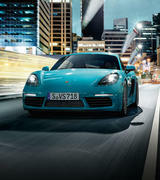 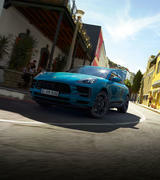 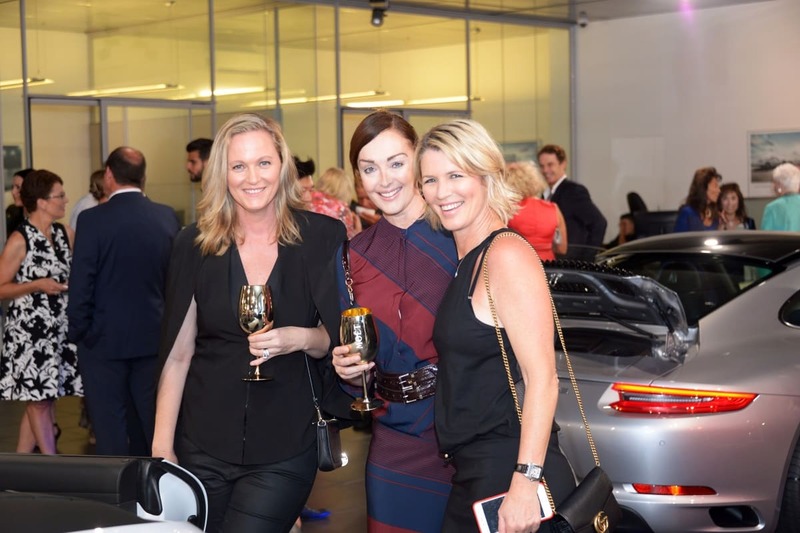 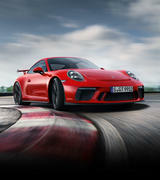 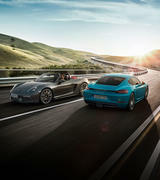 Where they enjoyed an exclusive evening filled with champagne, canapés and entertainment hosted in true Porsche style.